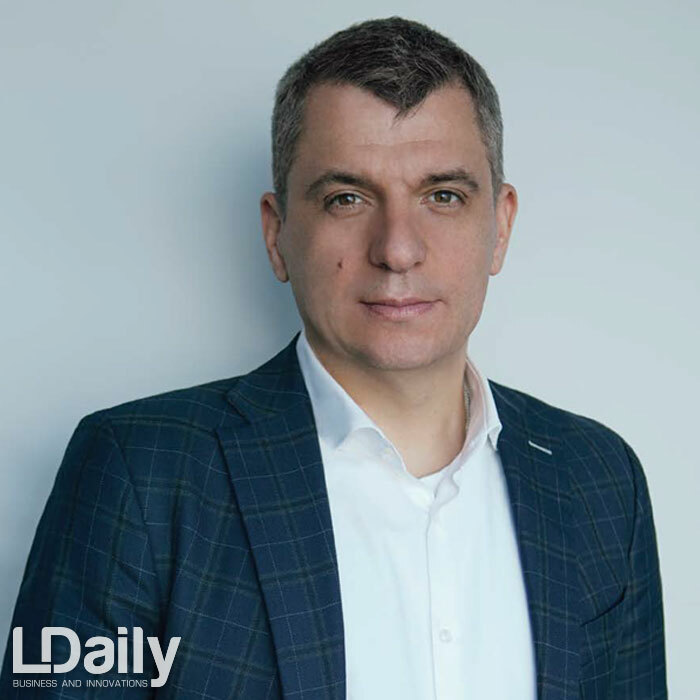 Managing Director of Geberit Trading LLC Oleksiy Rakov speaks about the development of the plumbing market, innovation and the ability to anticipate the needs of customers, profession of a plumber in Ukraine and in Switzerland and that stereotypes can be broken. 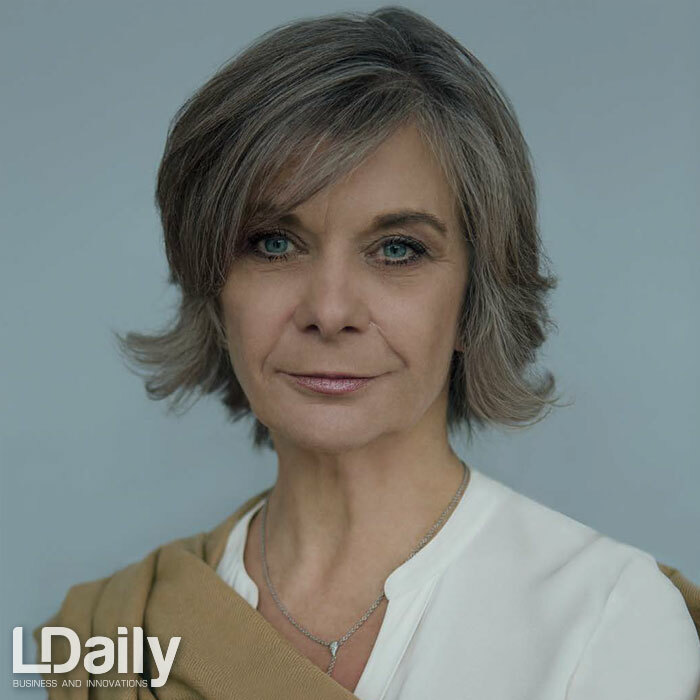 In a special interview for LDaily. 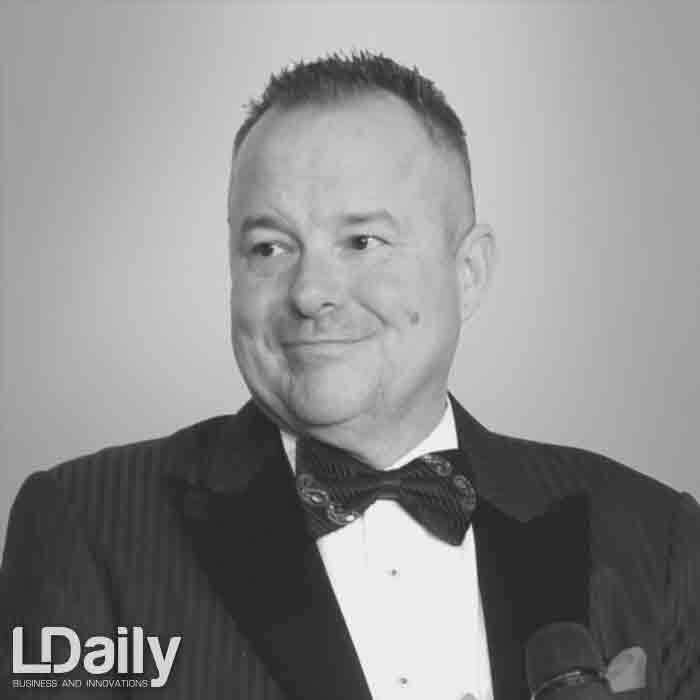 LDaily: Oleksiy, tell us about Geberit and its core values, please. O. Rakov: Geberit is the largest plumbing company in Europe with a turnover of 2.8 billion francs. Our main values are integrity, modesty, enthusiasm, ability to self-development. Geberit first predicted that the plumbing will hide in the walls, the ceramics will be wall-mounted, and the shower cabins will be without pallets and barriers. Engineers of the company first came up with a built-in flushing cistern in the wall 53 years ago. And this innovation from the small Swiss village of Jona conquered the whole market. Being the first in innovations is a risk, but it is justified, the consumer wants to pay for know-how. 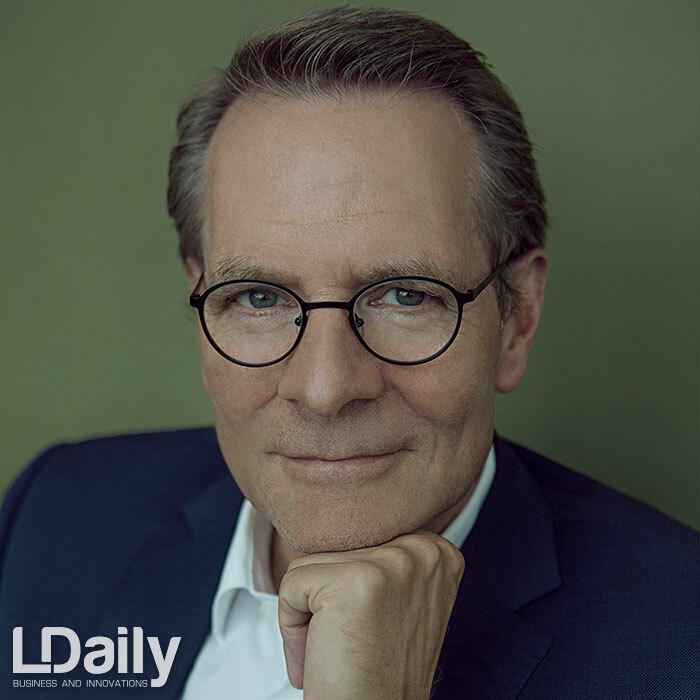 LDaily: Who are your customers? Describe their portrait. The first of about 35 % are people who know what they need, and it is rather difficult to convince them. The second ones (16 %) are not so categorical and are ready to accept something new if it has already justified itself. The third group (36 %), with convincing arguments, will agree on a novelty. 13.5 % devotees of new products and 2.5 % of innovators adhere to this group. Innovators are a small percentage of the population that challenges everyone else and makes us look at the world and take it differently than we are used to. Innovators actively promote new products or ideas; they are interested in fundamental changes and being the first is the main thing in their lives. 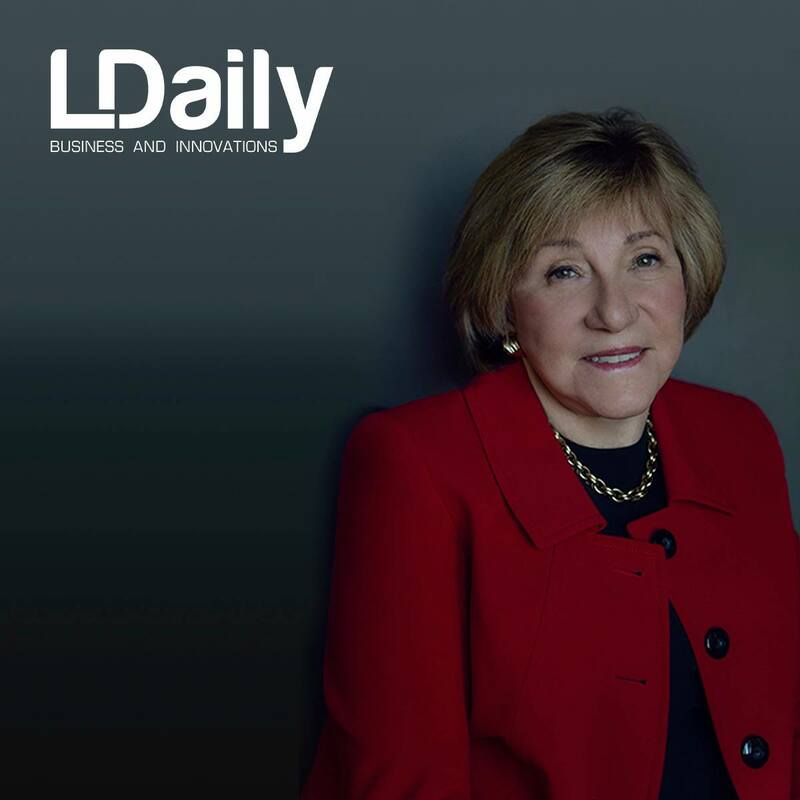 LDaily: That means, conservatives and innovators are 50 to 50? O. Rakov: Absolutely true! Every second buyer is the one who expects new products from the brand and is ready to pay more for them. And it is also true that the other 50 % are not ready to pay more and it is difficult to convince them. Rogers’ theory is therefore called the diffusion of innovation, because new products become traditional over time and conservatives buy them. When the innovators bought, and installed the first concealed flushing cisterns of Geberit 53 years ago, there were few of them. And the whole market went after them. The result is convincing: 60 million installations during 53 years. 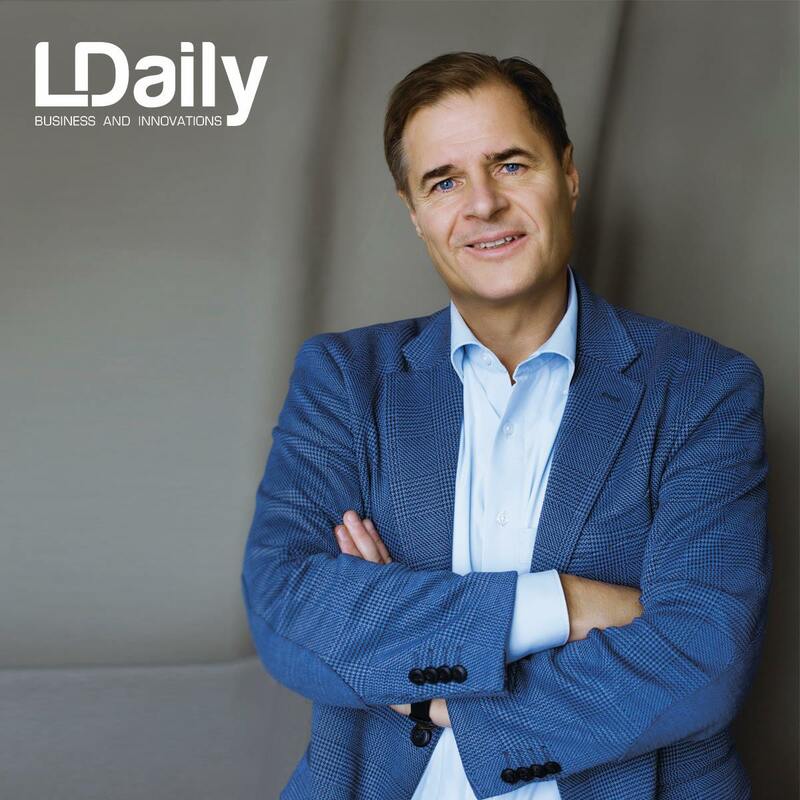 LDaily: When and why did Geberit decide to start business in Ukraine? 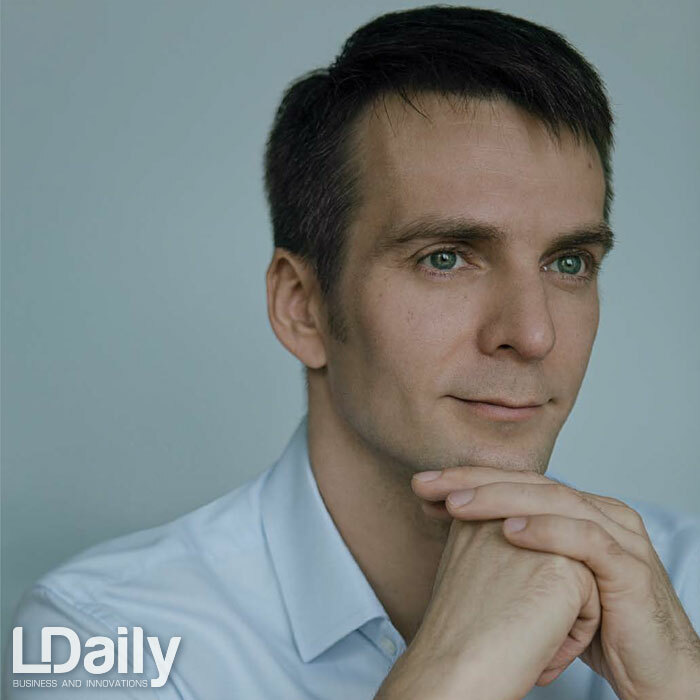 O. Rakov: The company began to actively expand its geography in 2004. A special unit Geberit International Sales AG is responsible for the international markets outside of Geberit’s core markets. Ukrainian representation office was opened as part of these international markets. The potential of the Ukrainian market was estimated as positive — a population of 45 million, a large territory, a favorable location in the center of Europe. 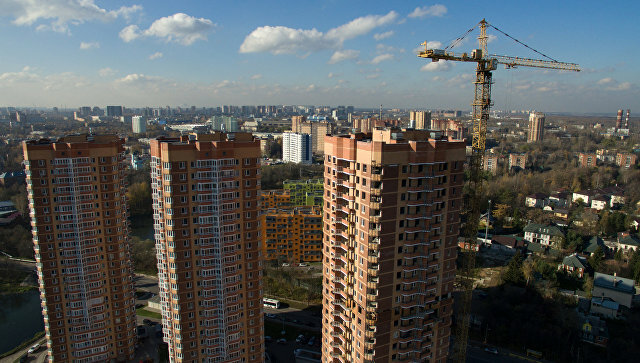 Geberit in Ukraine was built with a clean slate. 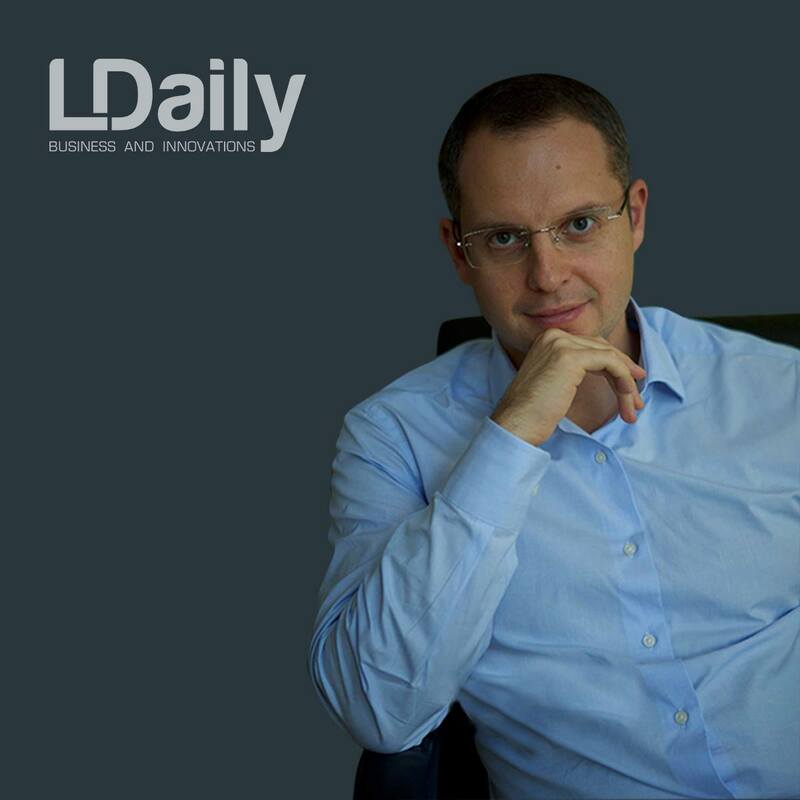 LDaily: How did the business model of the company change in Ukrainian realities? O. Rakov: Ukraine is not a traditional model for Geberit, and this is true for Belarus and Russia too. Our main customer is the installer (plumber) in Europe. It is beneficial for him to work with us, because it is convenient, reliable, productive, and our solutions allow a plumber to do an installation with a minimum set of tools. Everyone acquires plumbing through specialized experts in Europe. This model does not work in Ukraine, people come to the store here, buy what they like, and only after that they call a plumber. Therefore, the way of selling through retail was not the usual one for Geberit. But the company took into account these features and built sales aimed at the end user. We acquired the ceramics company Sanitec in 2015 with leading ceramics trademarks like Colombo, KOLO, Keramag and others, integrated employees, our team has increased significantly. Now Geberit has two plants in Ukraine. Geberit products were presented exclusively in the premium segment before, but today it has occupied a wide niche of middle and economical classes. The simplest Ukrainian toilet bowl Kolo now has Geberit flushing systems, which increase its reliability. 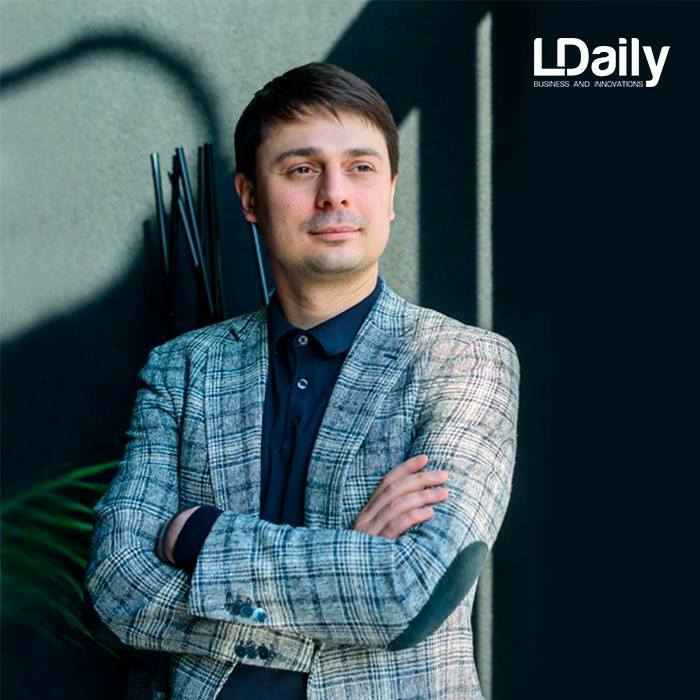 LDaily: Mention the key difficulties you face while working on the Ukrainian market, please. • Problem with stuff (no professionals). • Short-term planning. (when planning for 5, 10 years, the attitude to the materials is different, durability is in the priority, as well as efficiency, technical and design innovation). 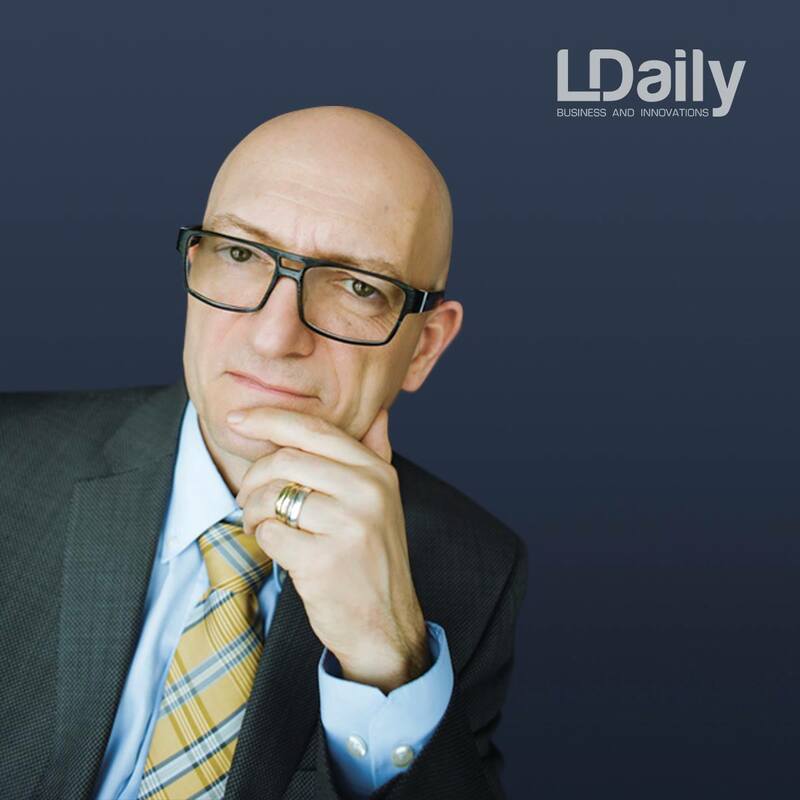 LDaily: Tell us about your educational project? Where did this idea come from and how was it implemented? 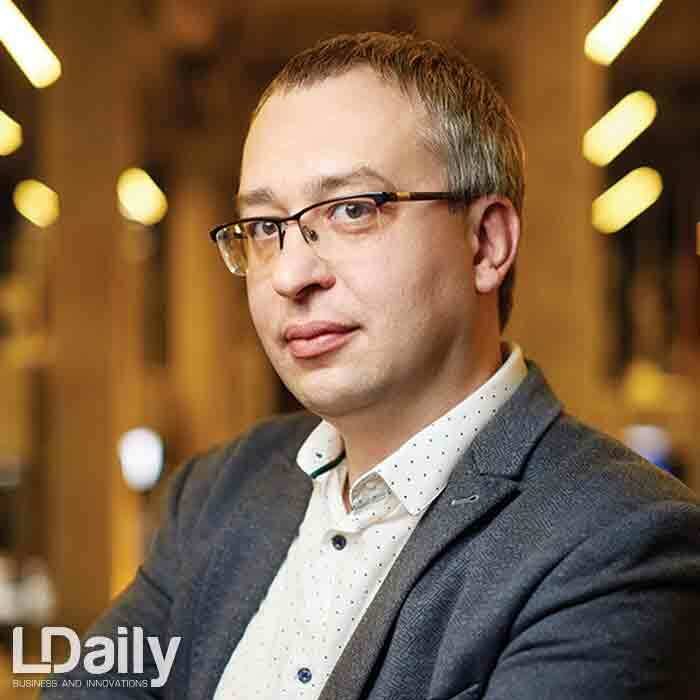 Thousands of lawyers and economists graduate from universities every year in Ukraine, but, for example, no plumbers graduated from educational institutions in the whole Kyiv region in 2013. 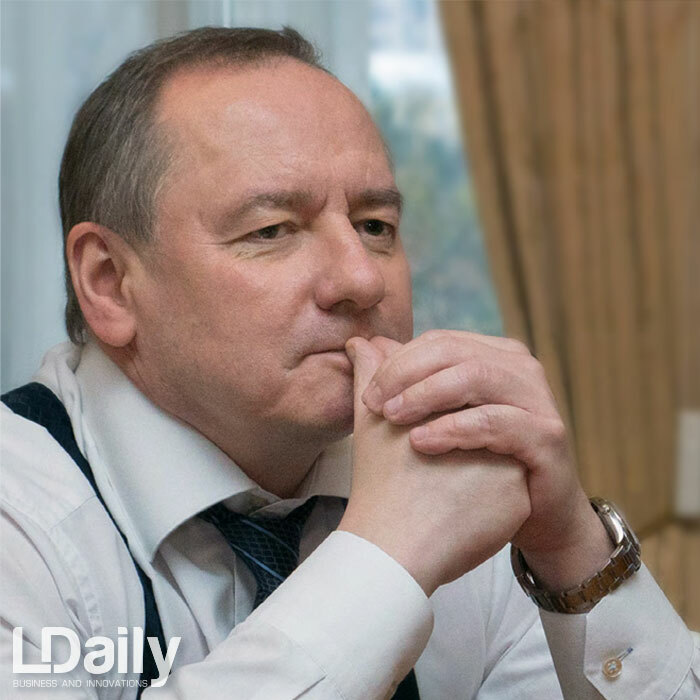 We used to raise the question of the quality of specialists in the Ukrainian market for more than ten years, until we realized that the calls are not working and we should act by ourselves. Spending time and resources for retraining yesterday’s graduates is a double work, so I got the idea of an educational project that was possible to start with the help of the Swiss Cooperation Office in Ukraine. The joint Ukrainian-Swiss educational project is called “State-private partnership for improvement of sanitary-technical education in Ukraine”. It is scheduled for 4 years and will last until 2018. The project involves six Ukrainian vocational schools (Odessa, Brovary, Sarny, Dnipro, Chernihiv, Poltava). We bought Swiss sanitary engineering books, created a group of our specialists, attracted experts from the market, made repairs in classes, bought and installed equipment. We were assisted by the Ministry of Education, without which we would not be able to launch the project. To date, about 600 people study in six vocational schools for plumbers, which is extremely few for Ukraine, but we did not even have this before. 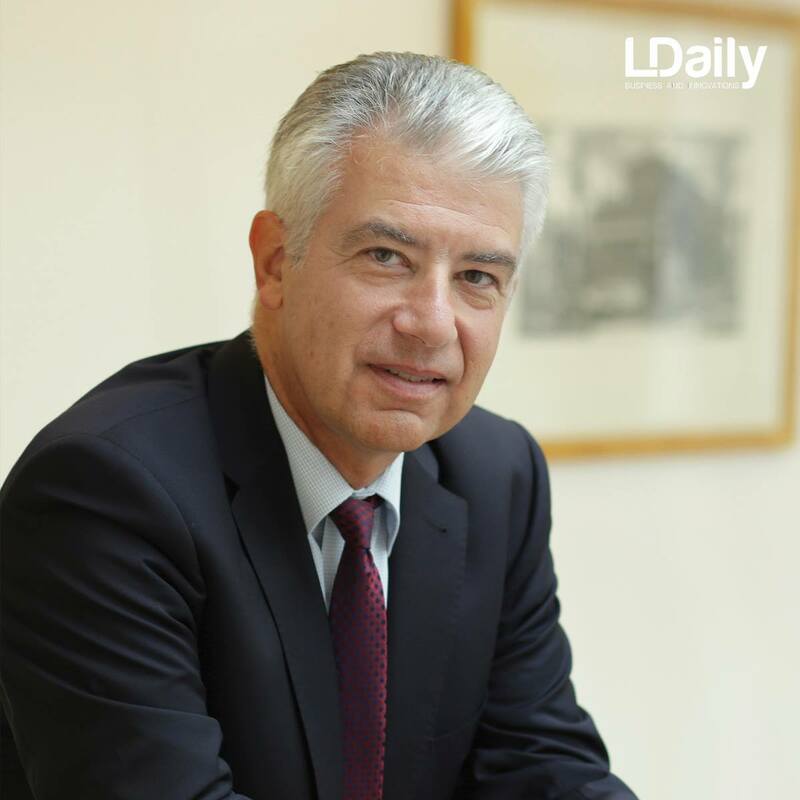 We have gone along the path of transforming the industry, that is, in a long perspective, just as the Swiss do. The Ukrainian government liked the result we showed. And today the state has allocated money for another nineteen vocational schools, and there is a plan to equip them according to our model. Our graduates have already started their work. We make every effort to support them, for example, we held a competition for plumbers last year. A student from Odessa won it. 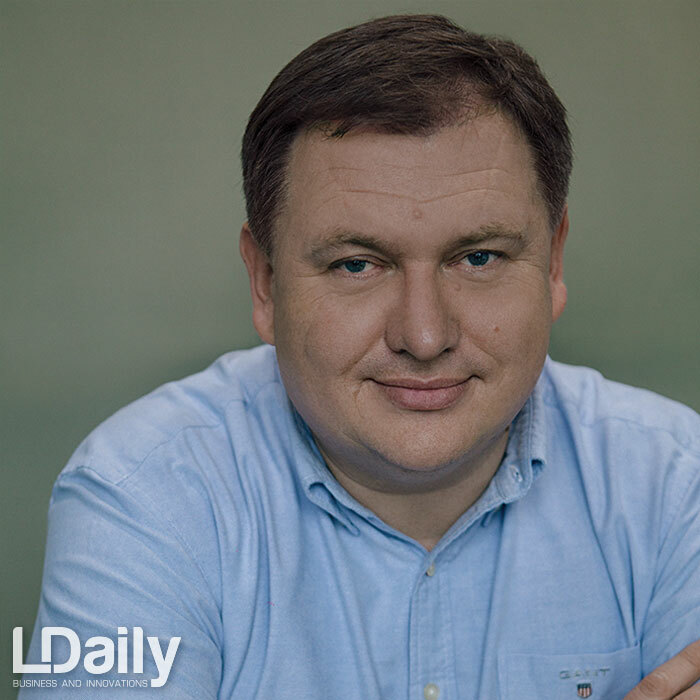 LDaily: Oleksiy, have there been positive changes in Ukraine in recent years? O. Rakov: Yes, there have. Now we do not see problems in VAT compensation. We import the products officially, legally, and do not pay bribes. We work like in Europe. So not everything is so bad in the country. We are a fairly large company, which, due to its size and legal support, can do business without hindrance. Still, the biggest problem is the lack of investment and the low solvent demand of the population.